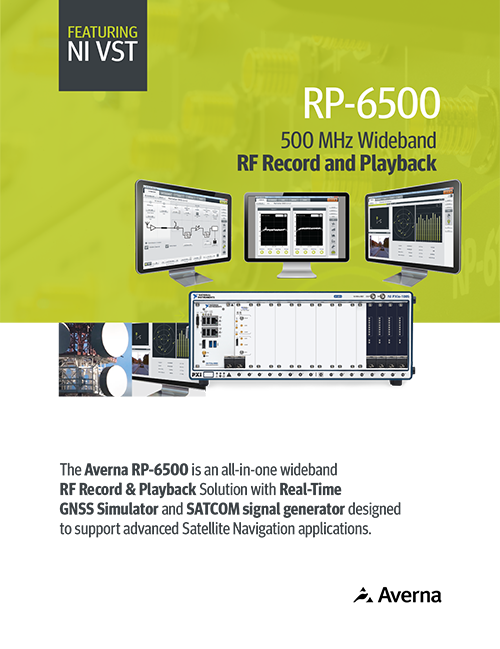 Averna’s RP-6500 enables recording and playback of up to 500MHz of RF spectrum from 9 kHz to 6 GHz--ideal for advanced GNSS applications. 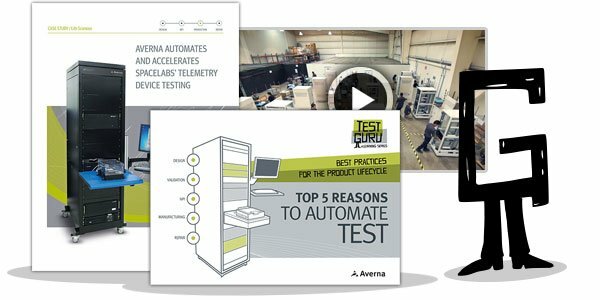 The Averna RF Studio user interface provides easy configuration, file management, and visualization tools. Download the data sheet!